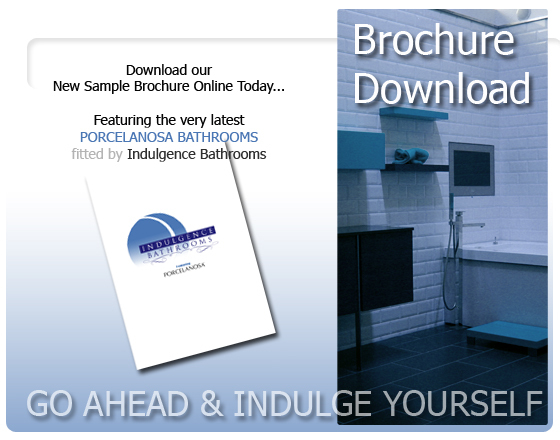 Why not print off or browse through our quality new brochure offline. Featuring the finest collection of Porcelanosa Bathrooms and giving you just a small taste of what we can do for you. Brochure will require Adobe Reader which is available via the link below.